Mariners are trying to climb back into the hunt for October in Houston. Authored by Winning Major League Baseball Betting Analyst Charlie Red McDougall. MLB Daily Picks are winning at a remarkable rate and will continue through the 2018 World Series. After losing star Robinson Cano eighty games for violating the anti-drug policy manager, Scott Servais did a masterful job elevating players to perform at a maximum level, but it’s been tough sledding since the 2018 All-Star break. Houston is 3-7 their last ten as they prepare for a critical four-day series in Houston. The (73-42) Houston Astros have a five-game lead in the American League West division and are returning home from a successful eight-game road trip in which they won six of eight. 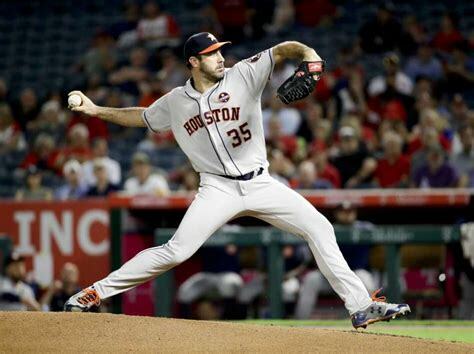 Right-Hander Justin Verlander has been lights out on the mound his previous three starts, the most impressive a 2-1 win in Los Angeles over the Dodgers his last outing. 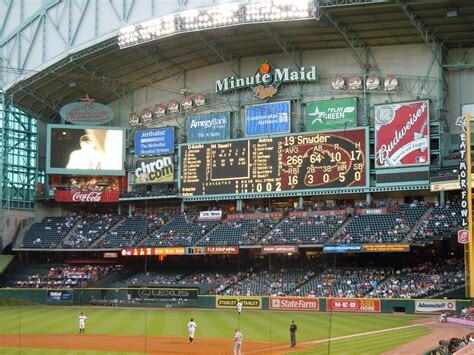 Game time is 8:10 PM EST at Minute Maid Park in Houston, Texas. Local Television Networks will be broadcasting. The Opening Betting Line has Houston as a -160 home favorite. The betting odds total is six and a half runs for Thursday’s contest. The Seattle Mariners are nine games out of the top spot in the AL West and have dropped six of nine to the reigning World Series Champions in 2018. Making matter worse they will travel to Oakland to face a red-hot A’s team beginning Monday, August 13th. It doesn’t stop there as they’ll return to the Pacific Northwest to host the Dodgers and Houston again for six games before traveling to Arizona. 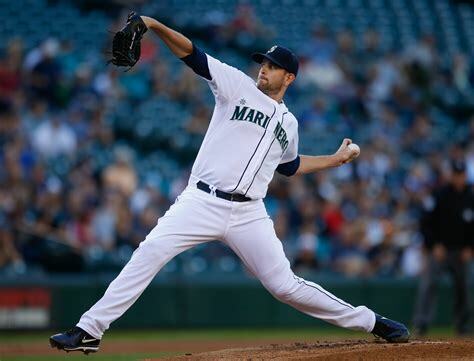 Ace lefty James Paxton (9-5) with a 3.51 earned run average gets the call Thursday; he’s 1-4 his last four starts. Seattle is 2-7 their last seven overall, and in a ten game span, they’ve won just twice which makes the next two weeks critical as we are approaching the back end of the season. Cano should be cleared to play Tuesday, August 14th in Oakland giving the lineup a much-needed boost. Shortstop Jean Segura, designated hitter Nelson Cruz along with right fielder Mitch Haniger are carrying the load at the plate, and Cano’s added dimension can only help their cause. Bovada.Lv, list the Seattle Mariners at +900 to win the 2018 AL West division crown. Houston Astros manager A. J. Hinch expects his team to dominate divisional opponents, and they’ve been doing just that, but he’s also aware of the surging Oakland A’s who are only five games behind his squad. Houston has the top pitching staff in baseball, and the bullpen also ranks first in both leagues. Houston has been dominant against every division except the American League East which houses the Boston Red Sox and New York Yankees, two teams that will not be intimidated by the Astros in the postseason. For now, they’ll enjoy a six-game homestand, and it’s on the road again for nine vs. AL West opponents Oakland, Seattle, and the Los Angeles Angels. Jose Altuve along with his infield battery mate Carlos Correa are nursing minor injuries, giving playing time to reserves who are performing admirably and it could pay dividends in the playoffs. The betting odds over the total has come in six of the last eight between the teams. Bovada.Lv, list the Houston Astros +230 to win the 2018 ALDS. Free Pick. Mariners+150. Also, Play Online Poker Plus Other Casino Games and enter some of the best Tournaments on the World Wide Web. This entry was posted in baseball, gambling and tagged 2018 Houston Astros, 2018 seattle mariners, aj hinch, al west division, carlos correa, james paxton, Jean Segura, Jose Altuve, Justin Verlander, minute maid park, mitch haniger, nelson cruz, robinson cano, Scott Servais, Sports Handicapper, Winning MLB Picks. Bookmark the permalink. ← Browns to showcase preseason opener vs. rejuvenated Giants.